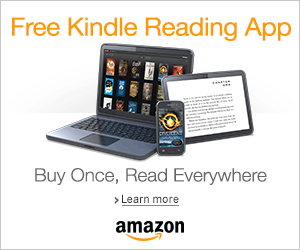 Synopsis via Goodreads: Never ask a question unless you’re sure you want the truth. 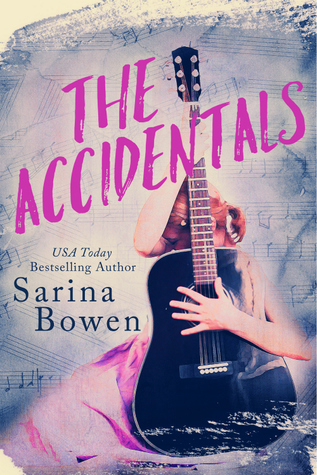 Having already made a name for herself in Romancelandia, Sarina Bowen is crossing genres and releasing her first YA fiction debut, The Accidentals. The Accidentals is a coming of age story about loss, love and new beginnings. Just shy a few weeks of her eighteenth birthday, Rachel Kress’ life fell apart. She lost her mother, met her estranged father for the first time and left the only place she ever called home behind. On one hand, she’s excited to finally get to know her father, but on the other hand, she fears her time with him will only be temporary. But Rachel is determined to find out the truth about what happened between her father and her mother, even if ends up hurting in the end. I love any book that incorporates musical elements into the story line and that was one of the main reasons why I was excited to read The Accidentals. Music always has a way of bringing people together and we get to see that in this book. Rachel’s father, Frederick Richards, is a famous singer and although Rachel didn’t get to meet her father in person until she was seventeen, she still felt connected to him when she listened to his CDs as a child. Music was the building block for their relationship and it was what always brought them back together, even when they weren’t seeing eye-to-eye. I loved the writing in this book, but there was one thing in particular that stood out to me. Sarina did a really creative thing by incorporating musical terms into the section headings. 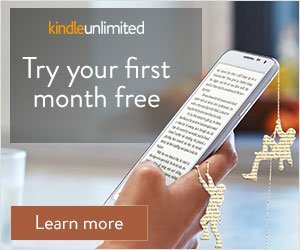 The book is split up into six sections and the musical term used for each section actually sets a tone for where the story would be going next and I thought that was a really unique idea. Rachel is a relatable character, not in terms of her situation but in terms of her experiences and just going back and forth between wanting to speak her truth and wanting to hide from the truth. In the beginning, my heart broke for Rachel because she was going through so many changes at such a young age. I’m so surprised at how she managed to hold herself together because I definitely would’ve lost my cool once or twice throughout this book. I enjoyed seeing her grow throughout this book and become her own person and find her voice. I have a love/hate relationship with Freddy because there were many times I wanted to be like “dude what are you doing??! !”, but I had to remember that learning how to be a father was a whole new experience for him so of course he was bound to screw up a few times so I had to cut him some slack. He definitely redeemed himself by the end though. There is a little side romance that takes place in this book, though it is not the main focus of the book. Jake is a nerdy cutie who Rachel ends up falling for when she starts a new school and I really liked how realistic the romance is because Rachel had a really hard time letting Jake in when they started dating, mainly because she feared of following in the same footsteps as her mother. But then there was this scene where Jake and Rachel actually talked things out and set boundaries for what was and wasn’t okay and it was so refreshing to read a scene like this one. The only negative thing I have to say about this book was that I wish it was longer. I was so not ready for this story to end and I definitely wouldn’t mind if Sarina decided to write a follow up book in the future. The Accidentals is a beautifully written coming of age story and I hope Sarina Bowen continues to write more young adult books in the future. If you’re already a fan of Sarina’s romance books, then you’ll definitely want to pick this book up because you won’t want to miss out on this story! Thanks Bree! I used to read a lot of rock star romances back in the day, but now I stopped and I definitely need to get back to reading some because I missed the music elements in these stories! !